Cottonelle is made of soft things and fuzzy things and ultra-absorbent things! 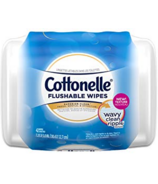 Discover the hygienic benefits of Cottonelle's Care routine, including Fresh Care Flushable Cleansing Cloths and Gentle Care Toilet Paper. 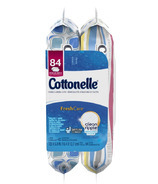 Cottonelle has been caring for you since 1972. Feel the cottony softness!